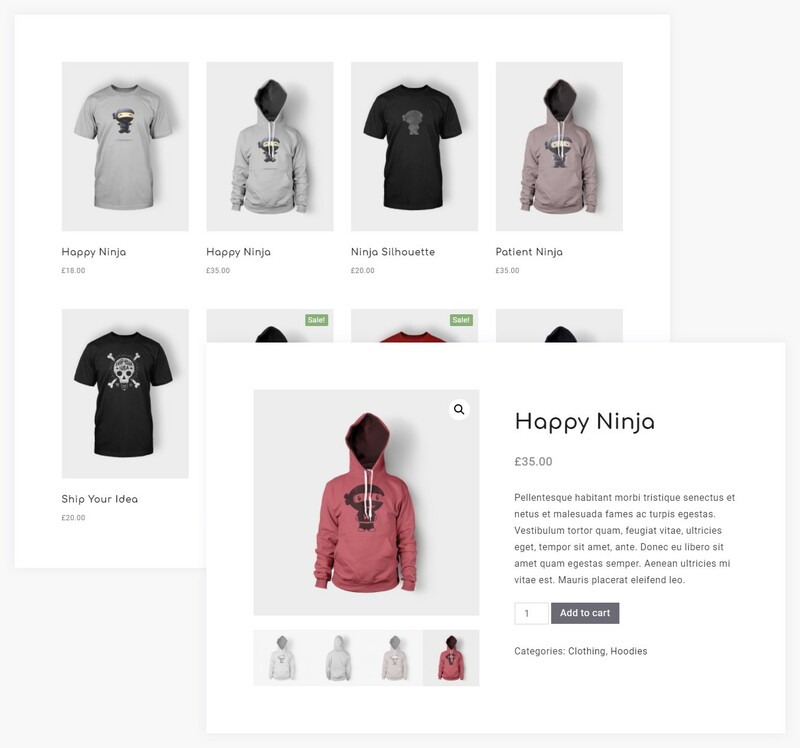 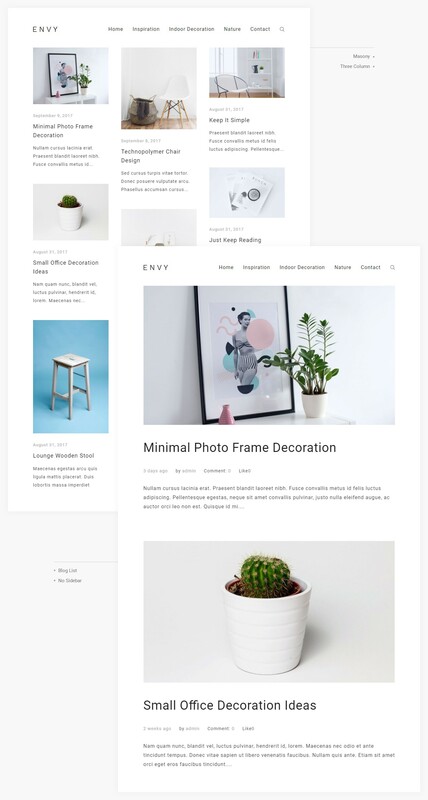 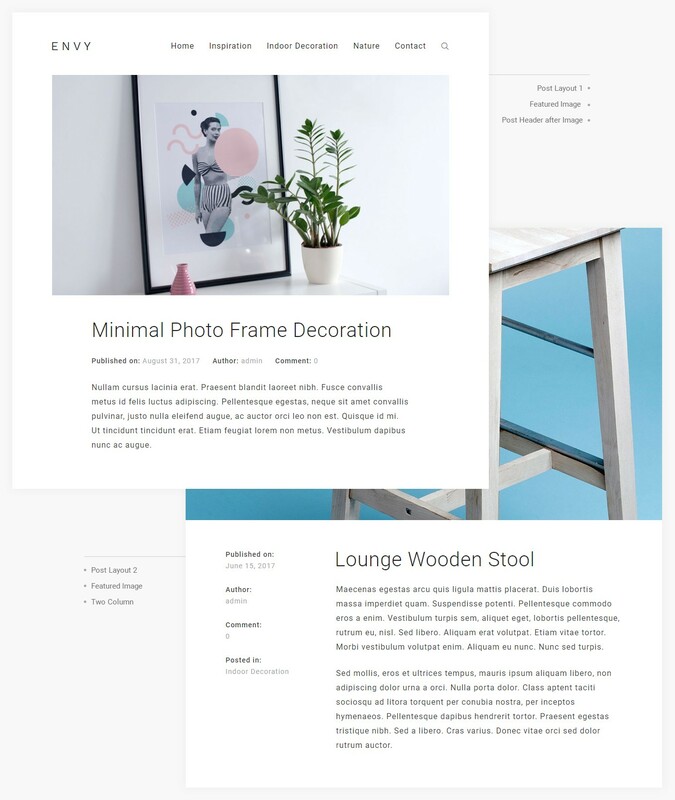 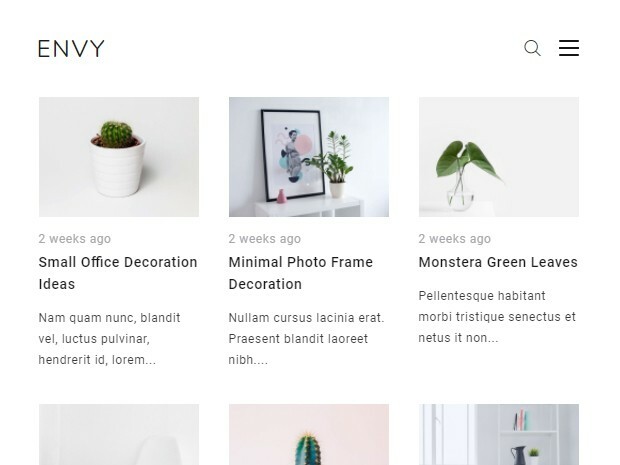 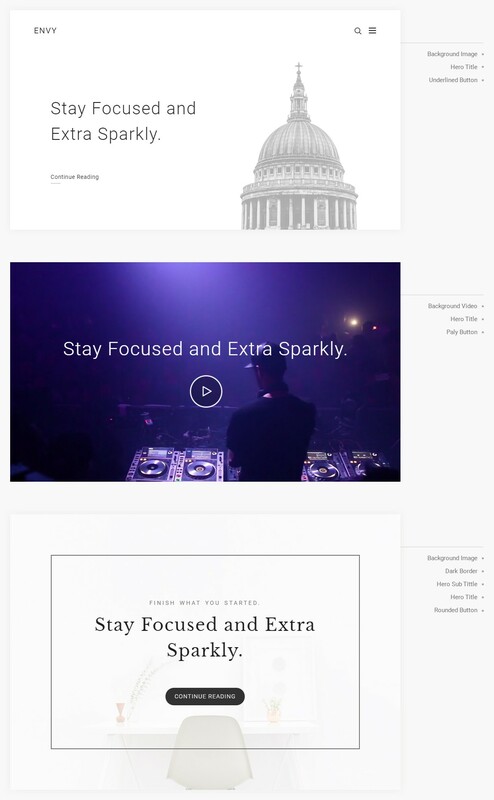 Envy Blog Pro is minimal, modern, clean & responsive WordPress theme specially designed for bloggers with post layout variations, post formats, and support WooCommerce. 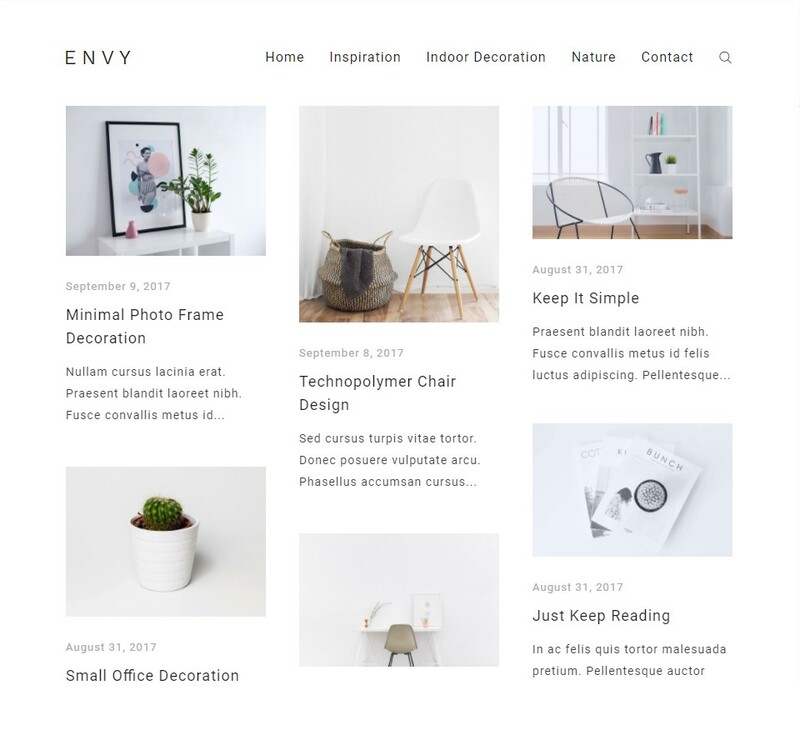 You can create any kind of awesome blogs like fashion, magazine, travel, food, fitness, photography, music, decor or any other. 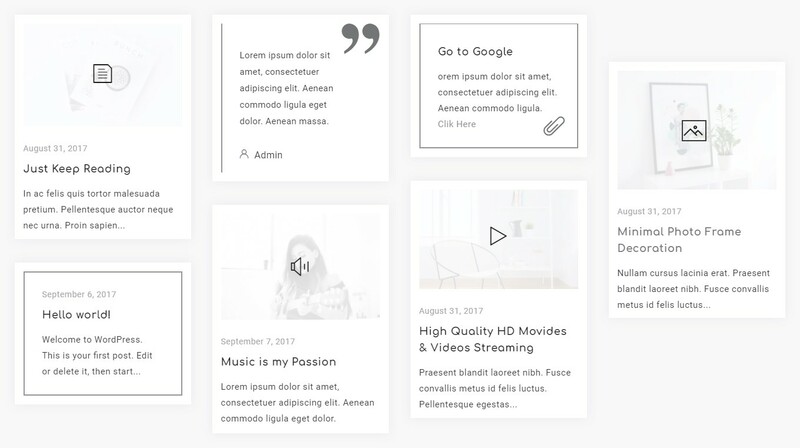 Typography helps create an elegant appearance of your content, included more than 750 Google fonts with font family, variant & subsets.